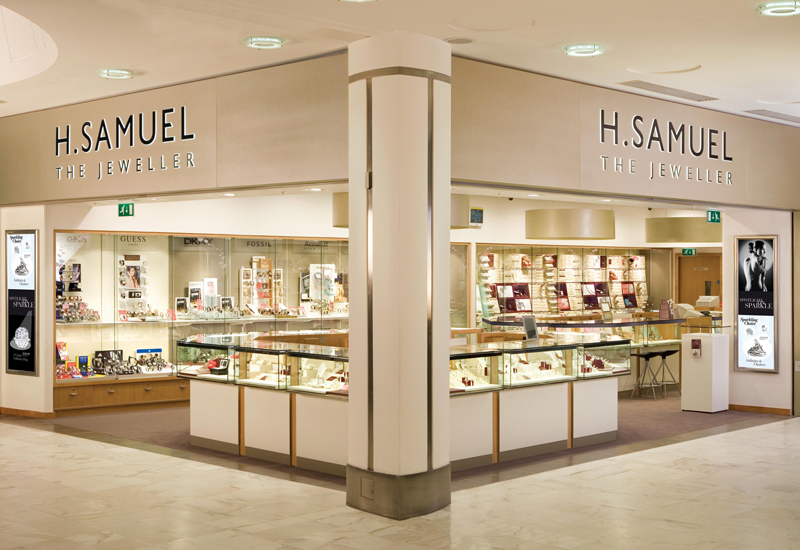 Signet Jewelers, which operates H Samuel and Ernest Jones in the UK, has reported flat same-store sales results for the first quarter of the year. 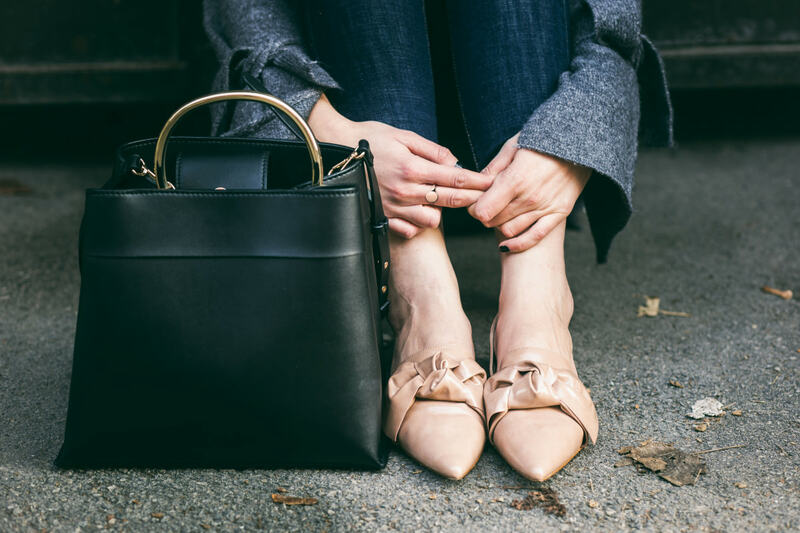 In its Q1 report for the 13 weeks ending May 5, 2018, Signet revealed its UK operation saw same store sales slide by 6.7%. 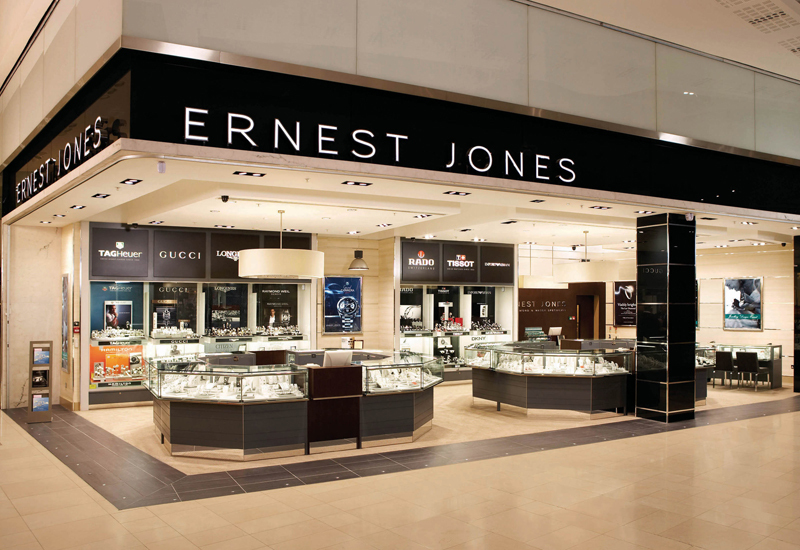 Ernest Jones registered a slump of almost 8% year-on-year to $65.5 million (£48.6m), while turnover for H.Samuel fell by 5.4% to $63.2 million (£46.9m). 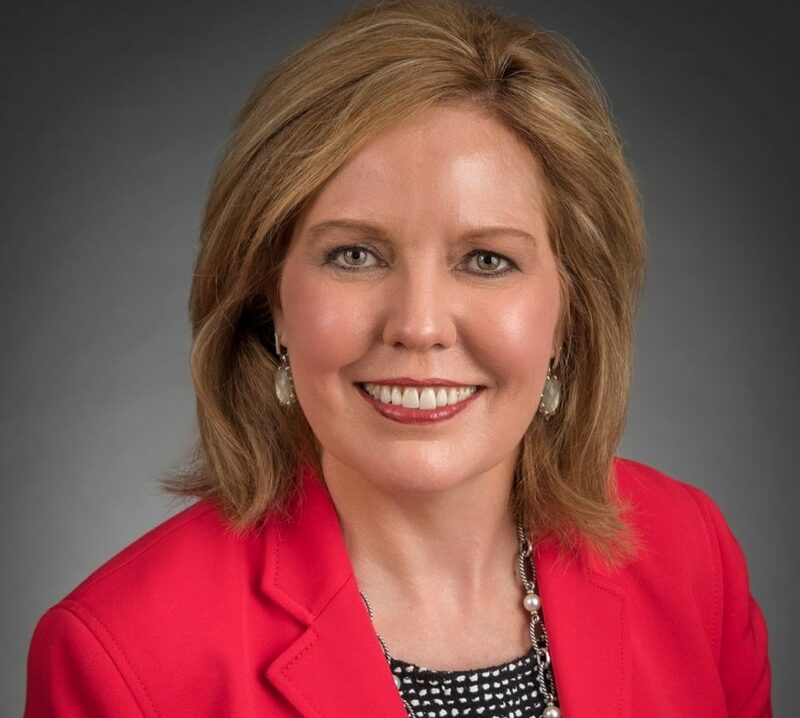 Overall, Signet Jewelers’ sustained investment in ecommerce reaped rewards in the first quarter of its financial year as online sales contributed to world-wide turnover rising by 5.5% to $1.5 billion (£1.1bn). 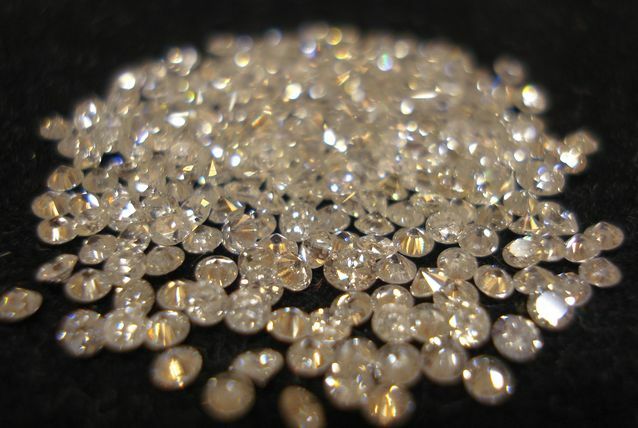 Much of the increase in sales came from the addition of American online diamond jewellery specialist, James Allen, which Signet acquired in September 2017.